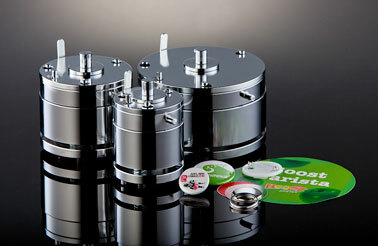 At Badge-a-minit we have a range of Australian made button badge making machines for sale. Along with these we have a range of starter kits and components which we manufacture on-site including rosettes to compliment your finished button badges. Our button badge machines are simple to use and a sound investment. Earn a healthy profit with a professional product. How do I decide on the right machine? The best way to decide which machine to purchase is to decide is this for personal use or professional use. Crafters and single users would suit one of our imported machines. If the machine is going to be used for professional use or by a lot of different people we would recommend our Australian made machines. The fixed size 1800B (which only makes a 57 mm size button) machine is a work horse, it just keeps going! Or if you need to have flexibility in changing the size of the button badge you are making, then we would recommend our 1900A machine. How do I get started making badges? free software to help you get started with designing. Once you have created, printed and cut out your artwork, it is time to start making buttons. Follow these seven easy steps to create your badge.